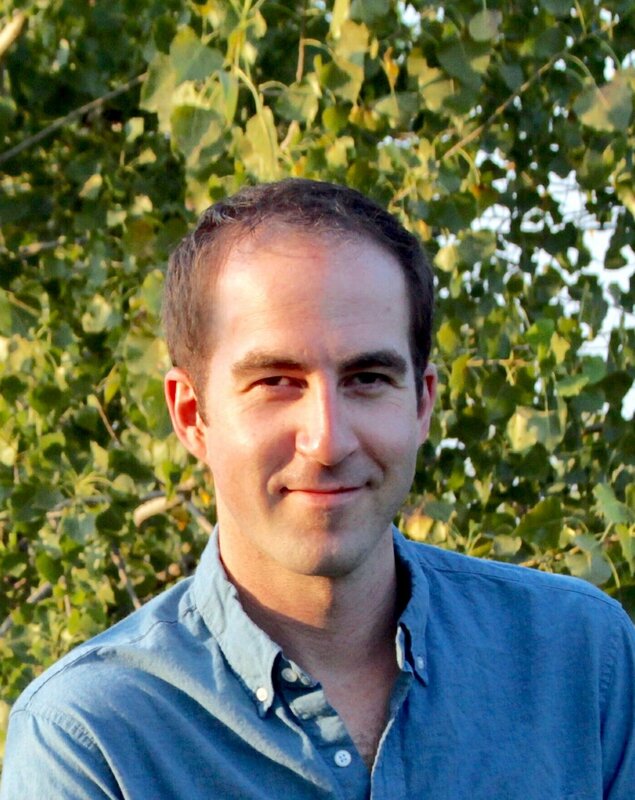 For this post, I have put together a list of the architect tools we use most often. 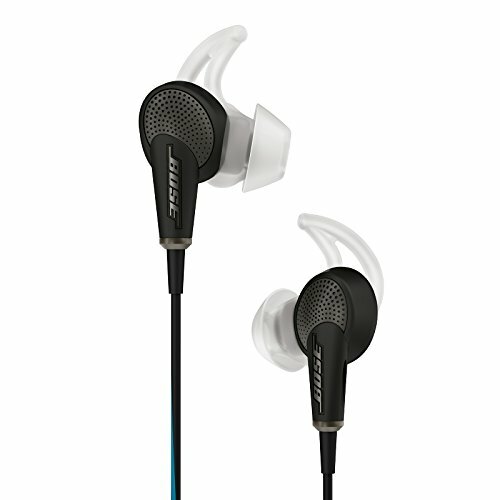 Whether it is sketching, drafting or model making, these will get the job done. In no particular order, here are 50 Must-Have Architect Tools. High-quality, black anodized aluminum scales have a large profile, hollow core, and tapered edges. Printed white graduations and color inlaid furrows. 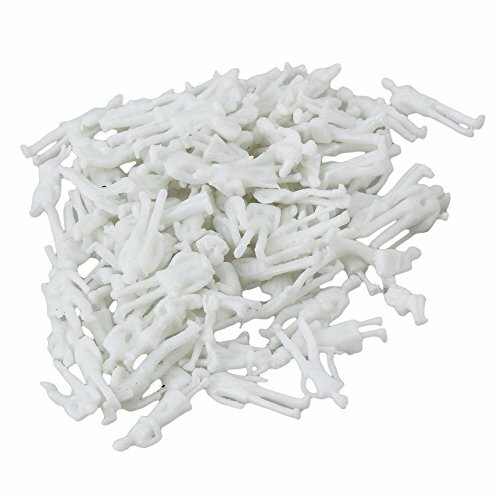 Supplied in hard plastic case. 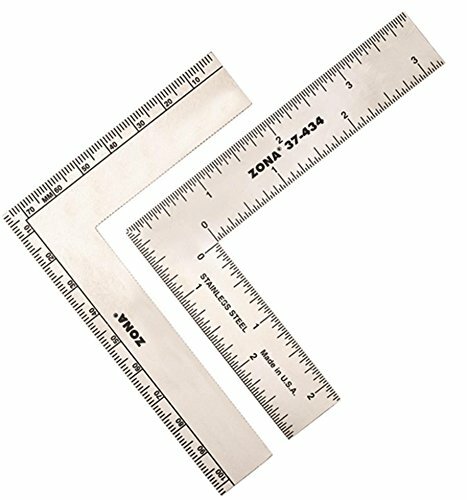 All architect scales have the following graduations unless otherwise noted: 3/32, 3/16, 1/8, 1/4, 1/2, 1, 3/8, 3/4, 1 1/2, 3 inches to the foot; one edge to 16ths. 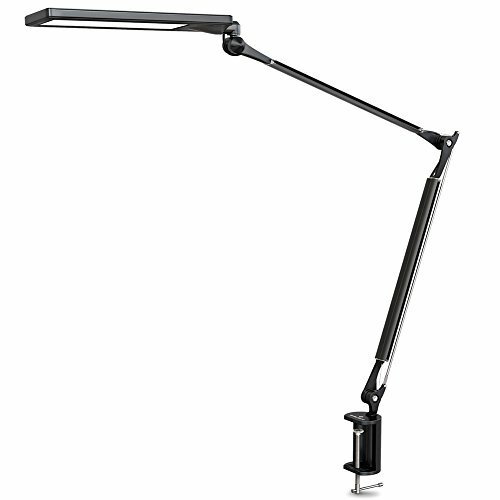 Revolutionary Design - Advanced LED technology goes with modern design, redefine architect desk lamp. Easy on Your Eyes - Patented diffusion panel with reflection light, 144pcs of high quality LED bulbs，Ra85 high CRI LED, protect your eyes comprehensively. Memory for Brightness & Modes - Memory function for 6 levels of brightness and 4 lighting modes, free to adjust and easy to keep personal setting. 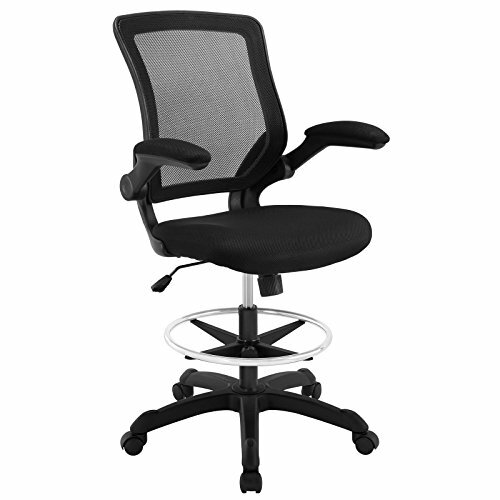 Incredibly Adjustable - 360° swivel head, 16.3+16.3 inches 170° adjustable long arm, infinitely rotatable body. 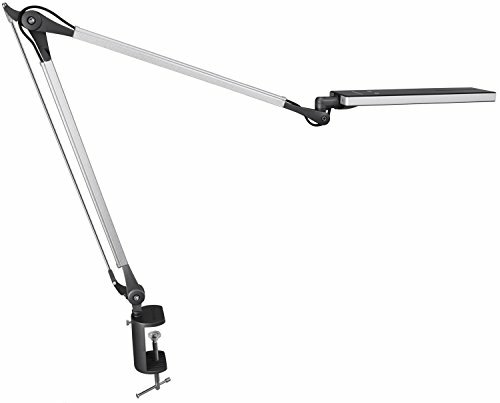 Strong clamp supports up to 2.36 inches tabletop. Longevity & Energy Saving - 24-Month Warranty, 50000 hours lifespan, 20% energy consumption as a incandescent bulb does. 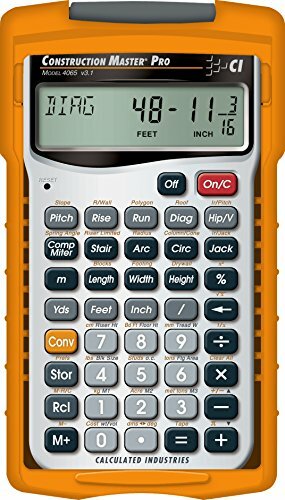 Designed with versatile functions and especially for high-precision distance measurement. 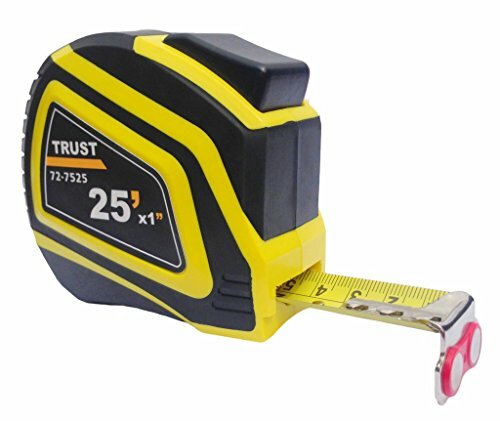 Lightweight and very simple, instant, reliable to measure. 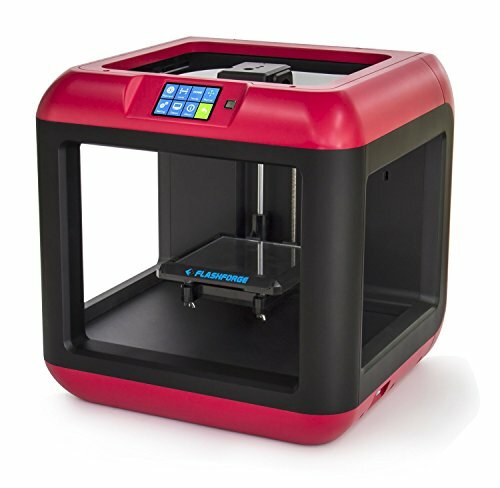 Remarkable accuracy and fast measurement. Smart volume and area calculations based on measured length, width and height. 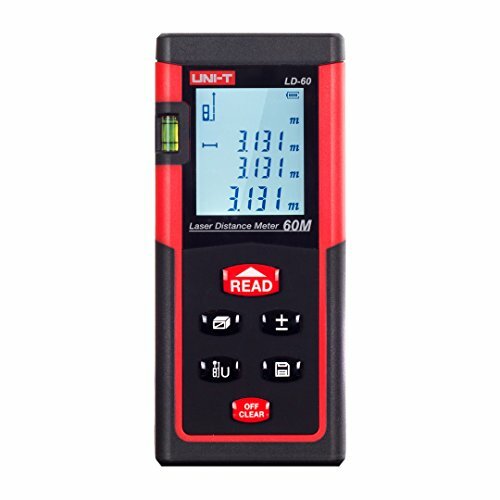 UNI-T LD60 Laser Distance Meter 60M/196ft Handheld Mini Measure Finder Diastimeter with Function of Self Calibration. 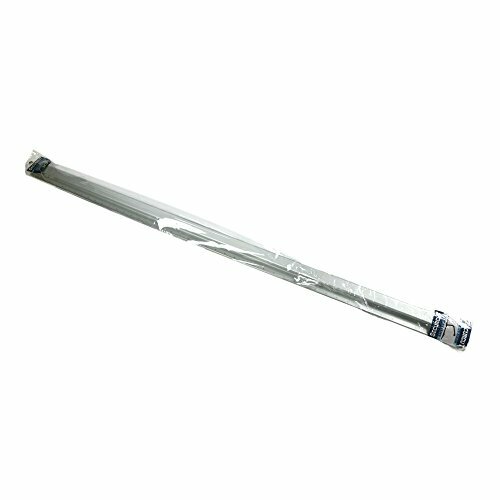 Affordable, Black Plastic Telescoping Document Poster Tube with 3.5" diameter that expands from 24.5" up to 40". 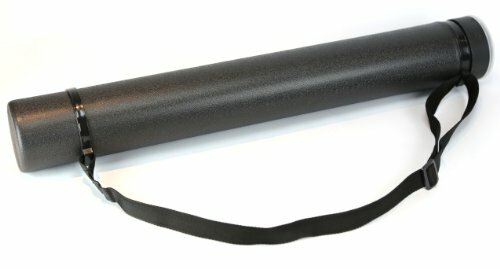 Now includes an Extra Long Shoulder Strap that is comfortable for use even when the tube is fully extended. Twist off, threaded lid with contact card for easy labeling of tube's contents. High transparency permits several overlays while retaining legibility. 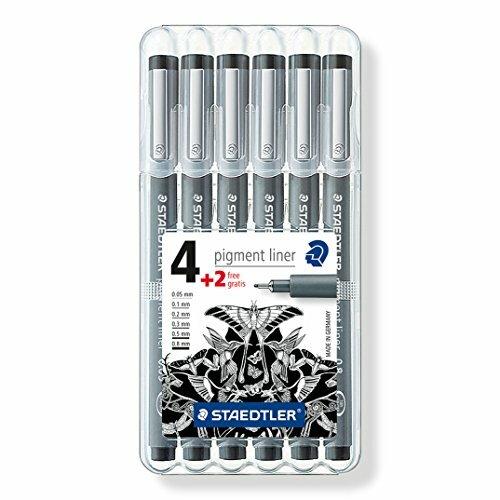 Accepts pencil, ink, charcoal, as well as felt tip markers without bleed through. Exceptional quality for detail or sketch work. You get a smooth surface even after multiple uses. 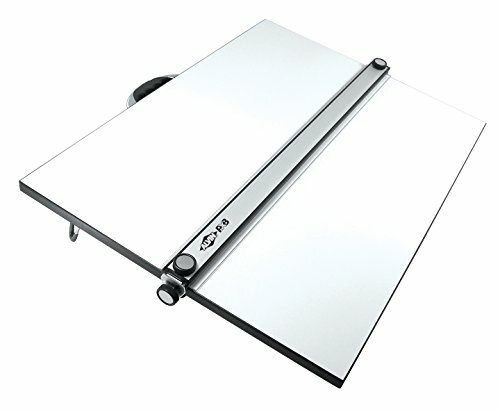 The cutting mat possesses unique self healing properties allowing the cutting mat to reseal itself after every cut. 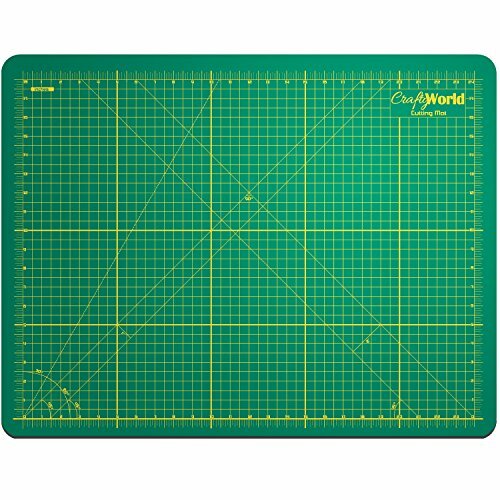 The self healing mat contains different sets of clear grid lines, ⅛ measurements to help the cutting process. 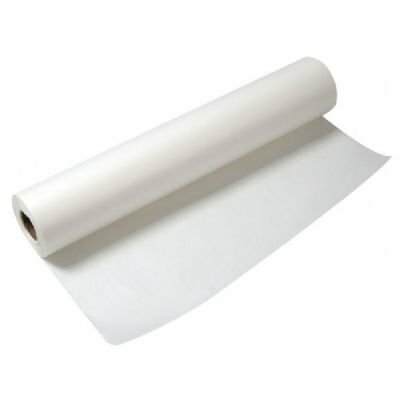 Thick and double sided to protect your tables or work areas. 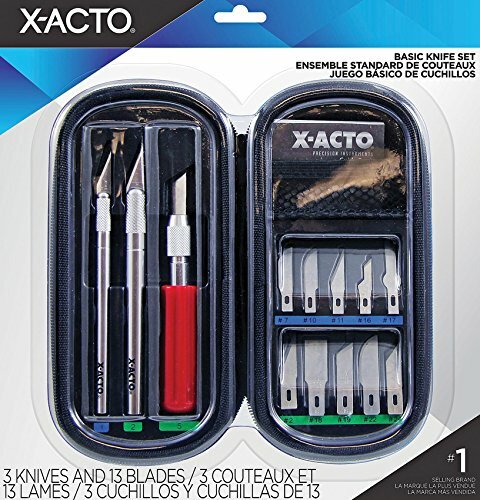 Take on any project with the versatile X-ACTO Compression Basic Knife Set. 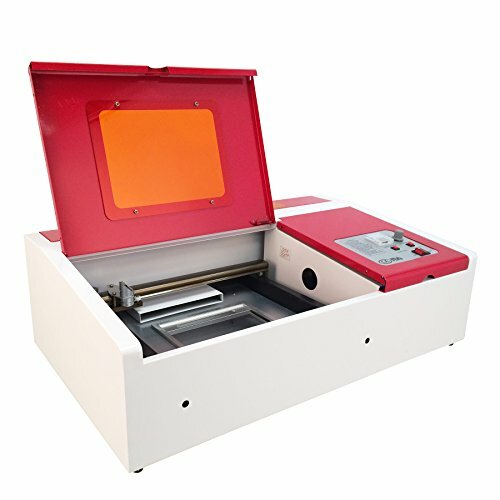 The 3 included knives are designed to make clean and accurate cuts in light-, medium-, and heavy-weight materials, while the 13 included blades offer different cutting abilities for any project or craft. 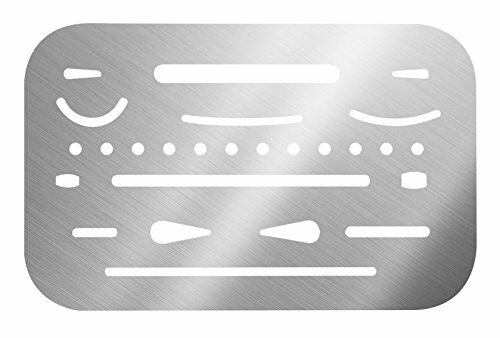 Each knife features the easy-change blade system, making it easy to quickly change blades for the right cut. The included nylon zippered compression case keeps everything together in one convenient and safe kit that can be stowed away or taken on the go. 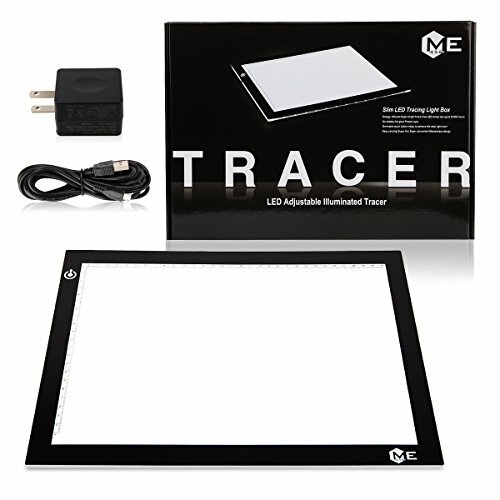 Super thin tracing light box, super convenient, masterpiece designed drafting table. No shadow, no glare. 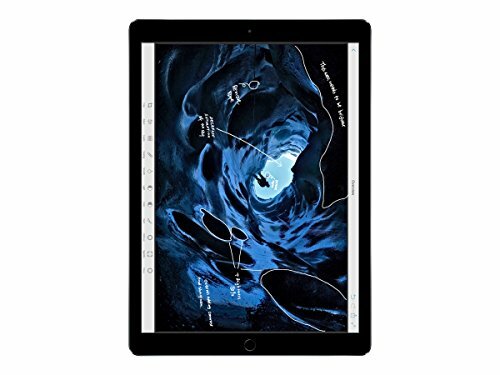 The drawing pad provids the most comfortable lighting environment for animators, designers, art enthusiasts, children and readers. Dimmable touch technology of the LED lightbox helps to achieve the ideal light level and provide ideal working lighting environment for penmanship and design. 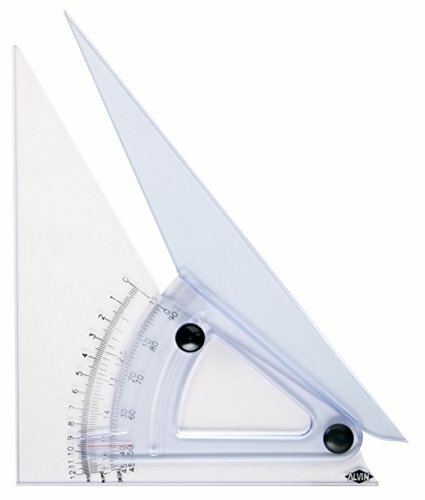 A huge time saver for adding and subtracting fractional dimensions. Draft any angle with this tool. Not to be confused with the Architect's Scale, the Engineer's Scale uses base 10 divisions instead of fractional - depends on the drawing discipline. 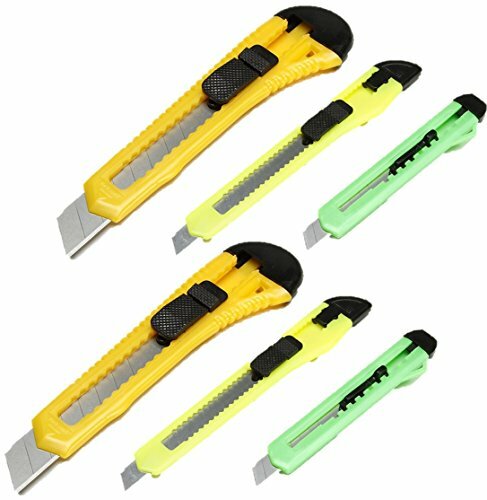 The perfect tool for cutting bass and balsa wood for model making. 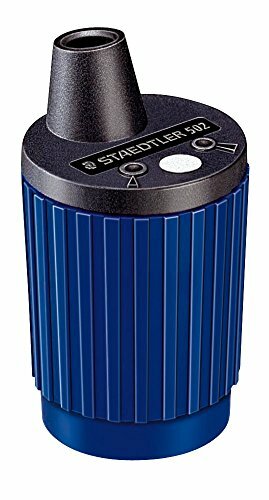 Keep your mechanical pencil on point with this sharpener. 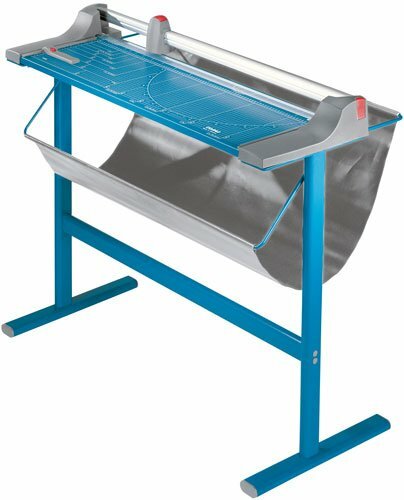 Perfect for cutting small scale wood pieces for your models. 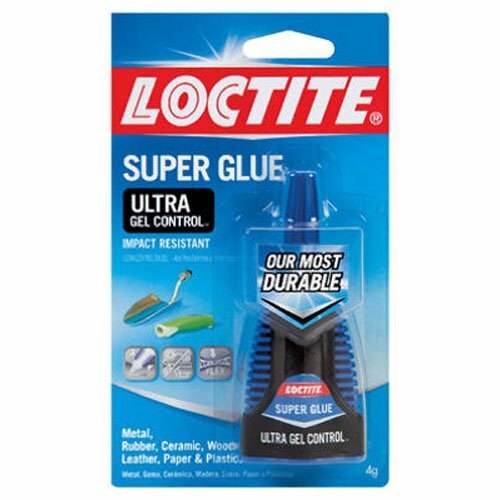 The best glue for attaching paper or card for presentation boards or models. 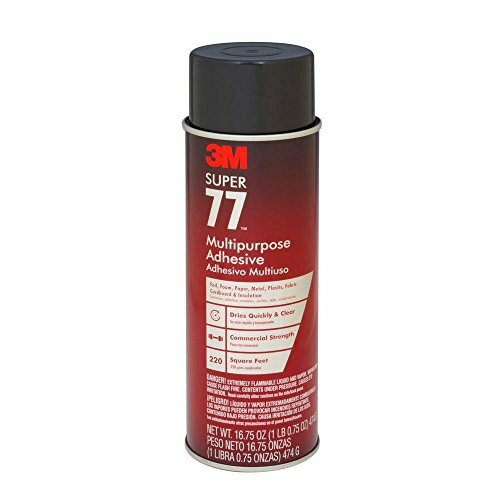 The best, fastest-drying glue for making models. Essential when cutting a straight line. Plastic or wood rulers can't stand up to a knife. 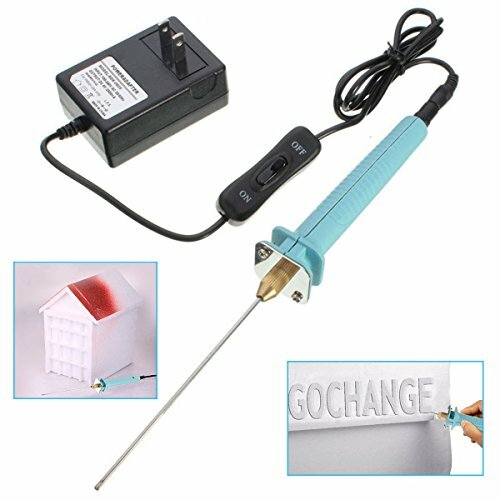 Perfect for cutting small model components. 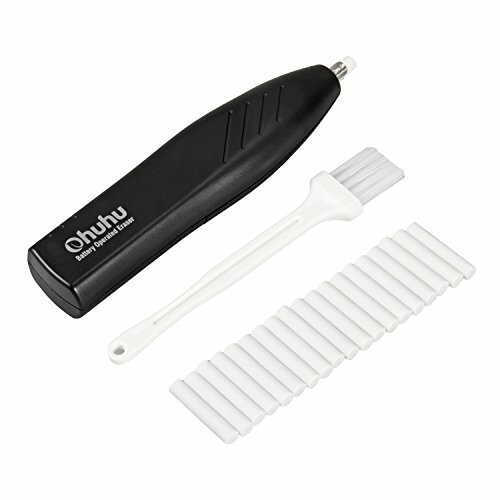 Keep your drawings clean with this handy brush. If you happen to make a mistake, this will make it as painless as possible to reverse. Take your model making skills to a whole new level. Create limitless forms and geometries. 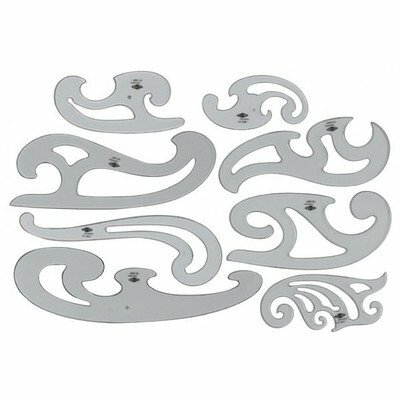 Cut through up to 3mm wood or acrylic in any shape imaginable. 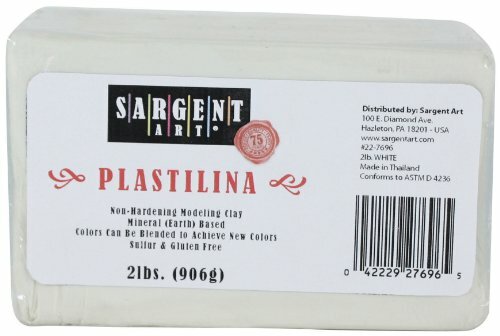 Great for model making. 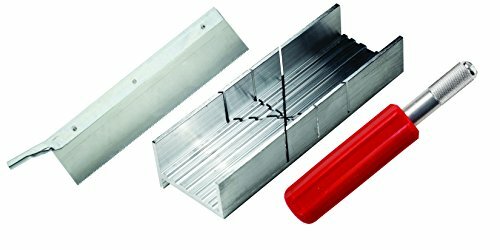 See what you are doing while cutting along a metal edge. 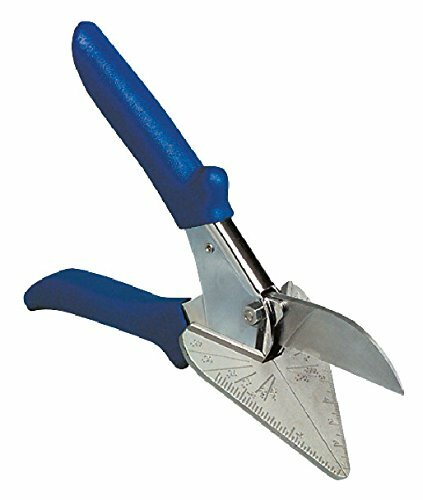 Save your fingers from a meeting with your Exacto knife when model making. 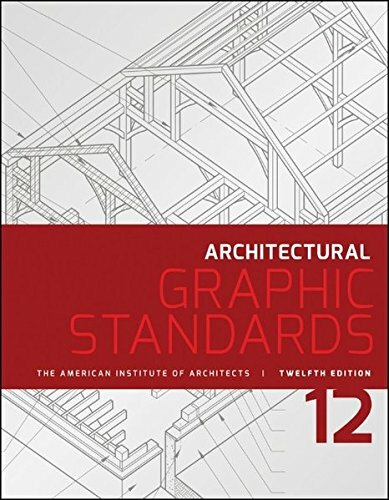 The must-have resource for every architect. I use these every day. A must-have for any architect or architecture student to avoid distractions at work or in studio. Sketch your ideas with the revolutionary stylus. 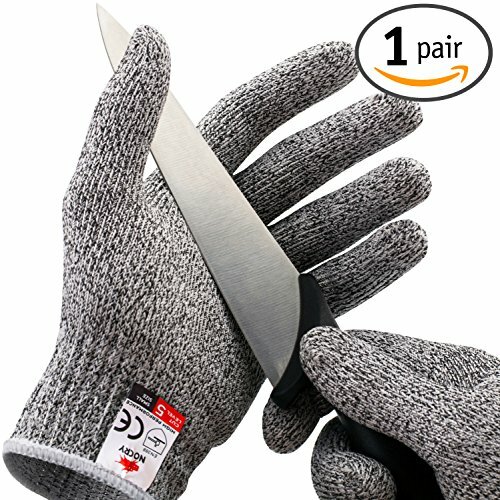 Keep your fingers safe when cutting large sheets of material. 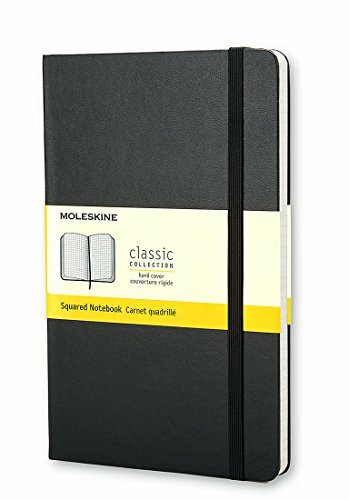 Perfect for trimming small scale drawings. 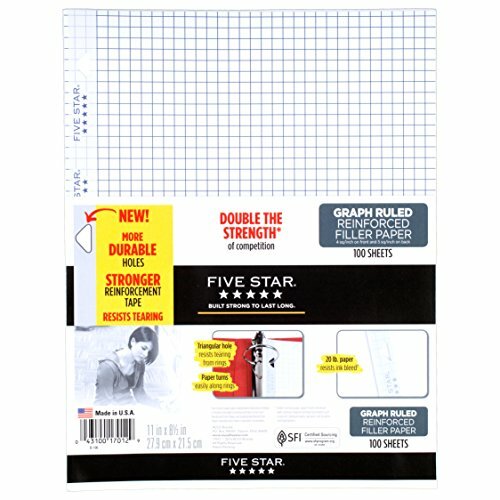 A huge time saver when trimming large scale drawings. 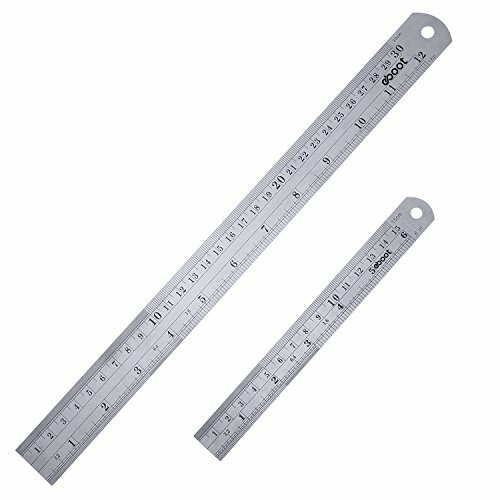 Essential tool for any architect verifying dimensions on site. Contains two bow compasses, a divider, an extension beam, ink bow attachments, and a slip handle for ruling pens. Get outside of the straight line box when drafting. 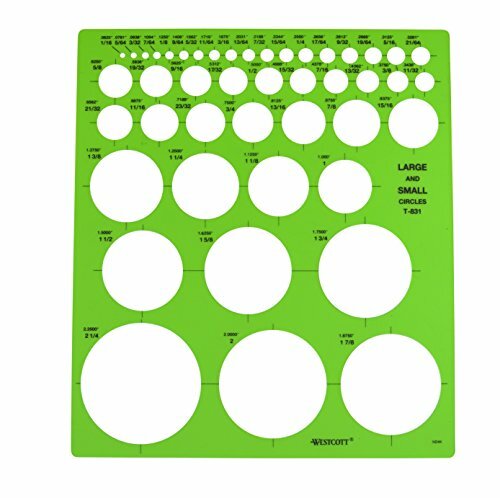 Large and small circles drafting template. Use for thicker model materials like foam board and cardboard. Not just for engineers, layout designs and sketches. Perhaps the most "architect" thing on this list. 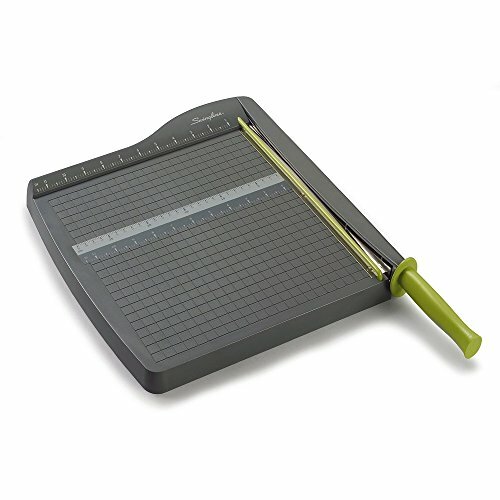 The must have tool for hand drafting. Great tool for cutting foam for quick massing models. 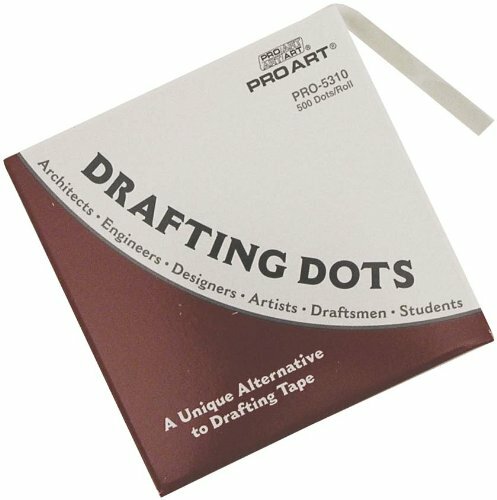 Keep your sketch paper in place with these drafting dots. Use this to prevent smudging on your sketches or hand drawings. Erase only what you want and keep the rest. You are only limited by your imagination with this model making material. Give your models a human touch. Different scales available. The classic architect lamp design. 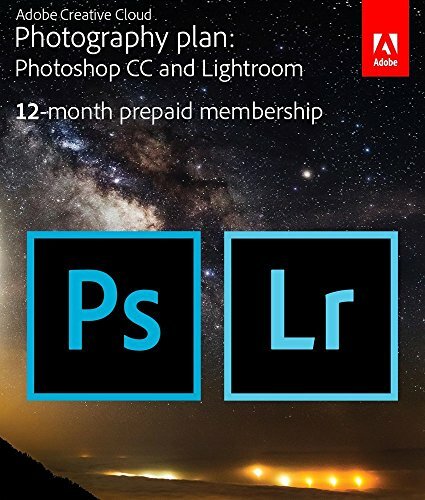 Photoshop is THE resource for architects creating or editing images. 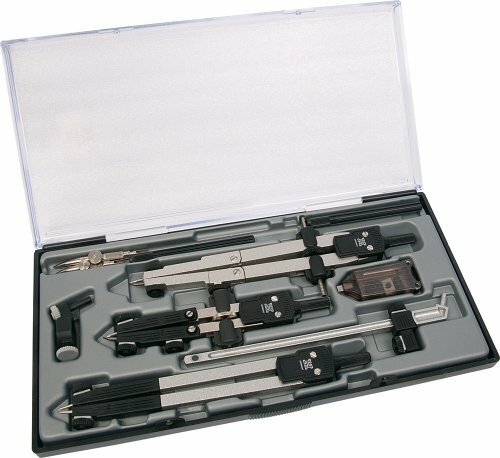 I hope this list of architect tools has been helpful, feel free to comment below if you feel something has been left out.